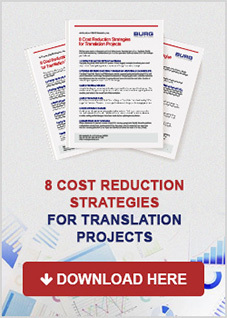 Reduce the cost of your translation projects. We know you want to reduce cost, yet translations are an important part of your business. Quality translations cost money, but there are ways to reduce your cost. Fill out the form on the right to download today.